Marie is an independent researcher and educational consultant. She has expertise in initial teacher education, teacher professional learning and development, school-based collaborative inquiry, student learning and wellbeing, and school improvement. Marie was a Senior Researcher at NZCER from 2000–2002. 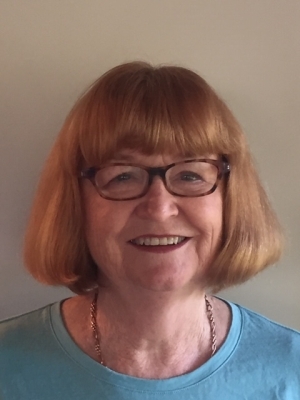 Since then, she has led or worked on various NZCER projects, including evaluations of the First Time Principals' Programme, the Literacy Professional Development Programme, and Teach First NZ. Marie has also led a longitudinal study, Teachers of Promise. She was an member of the coordination team for the Teaching and Learning Research Initiative (TLRI) at its inception in 2013 and has been an active member of the Editorial Board of set: Research Information for Teachers for over 10 years. Marie’s most recent work with NZCER was a literature review of Trends in assessment, co-authored with Rose Hipkins. PG Dip (Educational Psychology) (University of Auckland), MA (Philosophy) (First Class Hons) (University of Auckland), BEd (University of British Columbia, Canada), Dip Teaching (NZ).